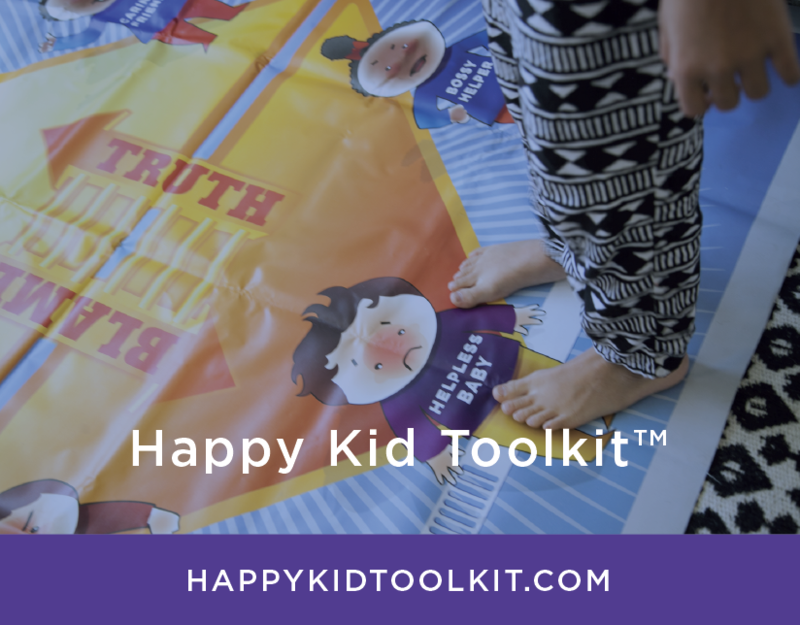 Happy Family Coaching combines the fundamentals of Scripture, Transactional Analysis, The Drama Triangle, and The Reality Formula™ with role playing to help us process interactions within our families, our workplace, and ourselves. Happy Family Coaching results in healthier communication, better conflict resolution and overall emotional growth. Wondering if Happy Family Coaching might be helpful?